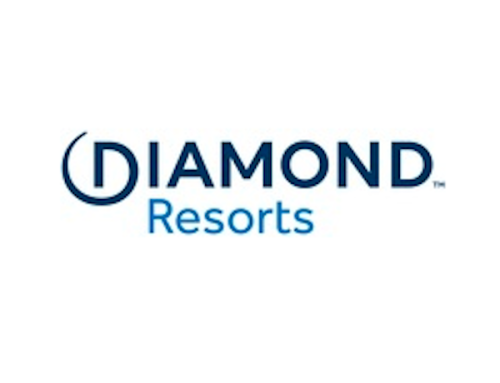 Orlando, Florida, April 12, 2019 – (PERSPECTIVE MAGAZINE) El Cid Vacations Club, Mexico’s award-winning resort group and vacation club is thrilled to welcome guests staying at its multiple properties in Mazatlán who will be attending the city’s events during Semana Santa (Holy Week) and other activities throughout the rest of the Spring season. Beginning on Sunday, April 14 and ending on Saturday, April 20, Holy Week is the second most widely celebrated holiday in Mexico. Taking place the week before Easter, Semana Santa in Mazatlán is a celebration of epic proportions. 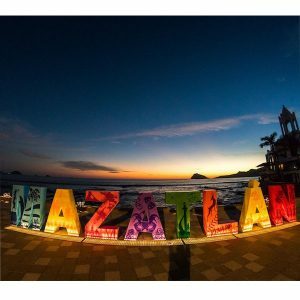 Because of Mazatlán being a beach destination, tourists from Mexico and around the world flock to the Pearl of the Pacific to experience fun, sun, beach parties, and local Lent-friendly delicacies like fried fish, plantains, and candy made from coconut and tamarind. For the first time ever, Mazatlán Fest will be taking place during Holy Week. This event organized by the municipal government includes live concerts featuring a variety of musical genres located in four designated pavilions along Del Mar Avenue. This entirely free event promotes the city of Mazatlán and gives local families an opportunity to enjoy free entertainment and events. Concerts will be offered on April 18 and 19, and a special closing ceremony featuring a light show with cars will take place on the 20th. El Cid Vacations Club knows that this time of year is extremely busy for Mazatlán. Visitors to the Sinaloa State have multiple options when it comes to staying with El Cid. El Cid El Moro, El Cid Granada Hotel, and El Cid Marina Beach Hotel all provide guests superior service, luxurious accommodations, and exceptional amenities. Although El Cid Vacations Club welcomes guests with the same dedication to hospitality throughout the year, the resort group is especially thrilled for its guests who get to truly experience the culture of Mazatlán during the Spring when the city is buzzing with activity. For close to 50 years, El Cid has provided generations of families with wonderful vacation memories that last a lifetime. With properties located not only in Mazatlán, but other popular destinations in Mexico; El Cid is the perfect example of what a luxury resort should be.